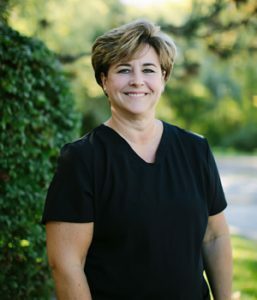 Emily has been helping our patients achieve optimal oral health for 18 years and has been working as a hygienist for 24 years. She is considered family to most of her patients and loves catching up with them while getting their teeth cleaned. 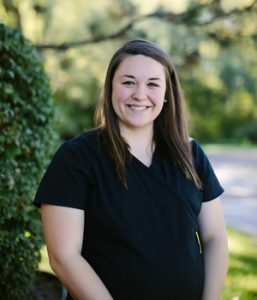 Emily has dedicated herself to giving our patients the best possible dental care. Emily and her husband have been married for 22 years. She has two sons, Nick and Shawn. When not perfecting smiles, she roots on Notre Dame Football on the weekends. Melissa is the newest member of our hygiene staff. She graduated Wayne County Community College in 2013 working as a hygienist for 5 years. Before becoming a hygienist, she was a Dental Assistant for 6 years. In 2010 she received her Bachelor of Science from Sienna Heights University. When Melissa isn’t helping people make their smile sparkle, she spends time with her husband, Neil and their two children, Wesley and Conner. Rachael, a native of Cleveland, found a home in Ann Arbor after graduating from the University of Michigan Dental Hygiene program. 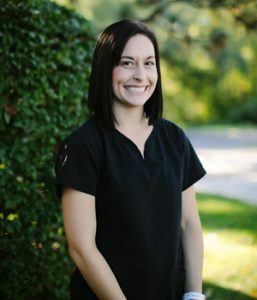 She is passionate about helping others maintain great oral health and loves to provide the best possible care for her patients. When Rachael is not at the office, she enjoys playing softball, golf, and spending time at home with her husband and their two Australian Cattle dogs, Charley and Oliver. Rachel is a 2015 graduate of the University of Michigan dental hygiene program. 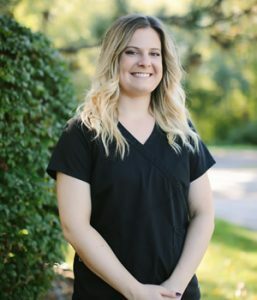 She started working at Dr. Wurtzel’s in 2014 as a dental assistant and as she graduated, she transitioned to a full time hygienist. 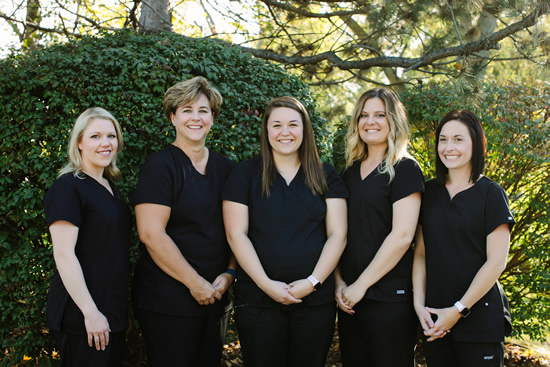 She thoroughly enjoys getting to know all her patients and providing optimal dental hygiene care. When not working, Rachel likes rooting for Michigan football and the Detroit Red Wings. She also loves spoiling her two dogs, Bo and Jager. Rachel and her husband Ron are very excited to have recently welcomed their first child, Avery. 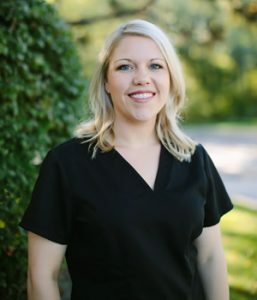 Katie attended Ferris State University and obtained her Dental Hygiene Degree in 2010. What she loves most about her profession is connecting with patients and educating them on how to better care for their oral health. Katie and her husband, Peter have a puppy, Remes. In their spare time they enjoy cycling, hiking and checking out new breweries.